St. Joseph’s Convent, Champion Reefs, K G F was established more than 105 years ago. 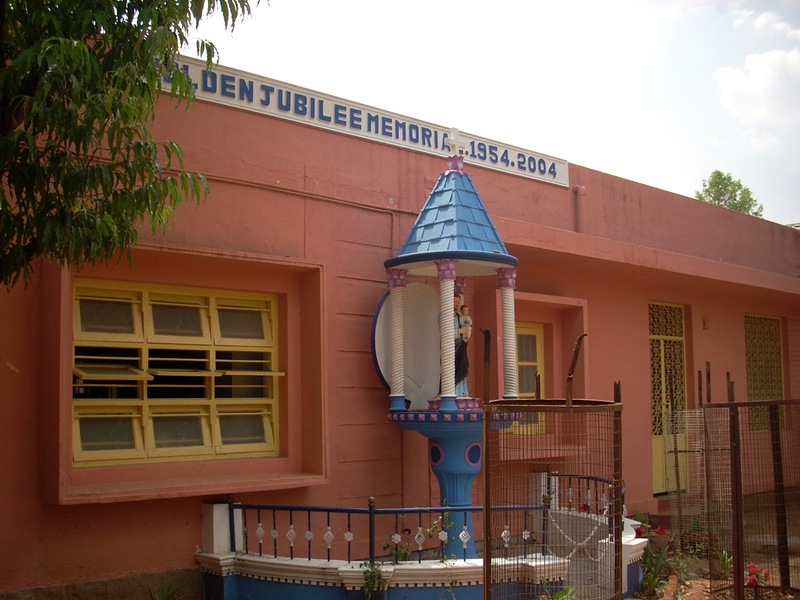 The school celebrated its centenary year in 2004-. Let me give you a short history of the origins of the St Joseph's Convent School. Fr. 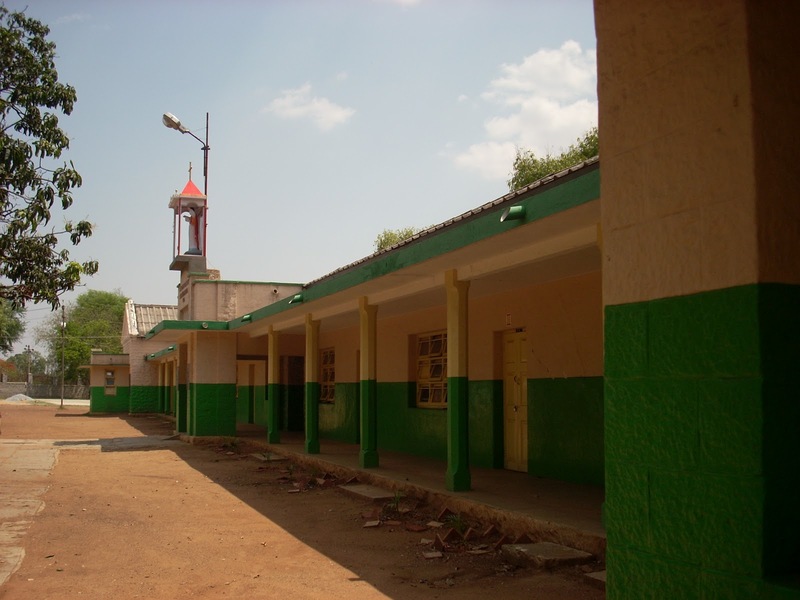 Fraysse, the first Parish Priest of St Mary’s Church, Champion Reefs, invited the Sisters of St Joseph of Tarbes who had established convents and schools in Bangalore and Conoor in the Nilgiris, to open an English school and a Tamil Vernacular School in KGF, to meet the urgent need for education of girls. The Regional Superior of The Order of St Joseph of Tarbes at Bangalore after obtaining the necessary permission and consent of the Superior General in the Mother House in France, deputed four European Nuns and one Indian Nun to take up this mission in Kolar Gold Fields. The Convent community was blessed and inaugurated on the 9th of January 1904. On January 15th 1904, two separate schools were started by the Sisters of St Joseph of Tarbes. An English School with 22 children and a Tamil School with 7 children, in premises of St Mary’s Church compound in Champion Reefs. Sister Teresa of Jesus was the headmistress of both the schools. The school building was a simple structure with a tin roof. The Bishop of Mysore, sanctioned an amount of Rs. 50.00 each per month as salary to the five Nuns, so long as they were not subsidized by the Company or the Mysore Government!!! These schools functioned in the premises of St Mary’s Church (which was later to ne renamed as Our Lady of Victories Church )right up to January 1952. 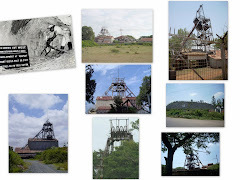 However, early in the morning of the 23rd of January 1952, there was a massive Air Blast or Rock Burst which is quite common in the mines. It was such a severe Rock Burst, that St Mary’s Church, the Presbytery, the Convent and the School Buildings all collapsed to the ground. Luckily, no one was injured or no lives were lost. But the buildings were completely destroyed. Mr. Morgan, The Chief Medical Officer of the Company Hospital, which was near St Mary’s Church, took the Sisters to the Hospital premises and vacated one of the wards to accommodate them for the day. 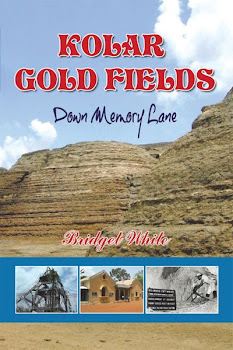 That evening he arranged for their indefinite stay at the Bungalow of the General Manager of the Mines, Mr. Arthur Taylor in Champion Reefs, who was away in England on a holiday as half of his house was vacant. Even though this bungalow was huge and quite spacious it was insufficient to accommodate the Convent and the school with so many students. So while half of the main house, the garage and servants quarters were made use of for the Convent, the classes were held under the trees and in temporary sheds. Mr. Arthur Taylor on his return to KGF from the UK shifted to another Bungalow, (near the First grade College and which is now the Mining Office) and later sold this Bungalow to the nuns. It thus became the nun’s living quarters. In course of time, two more floors were added to it, which is still in use today. 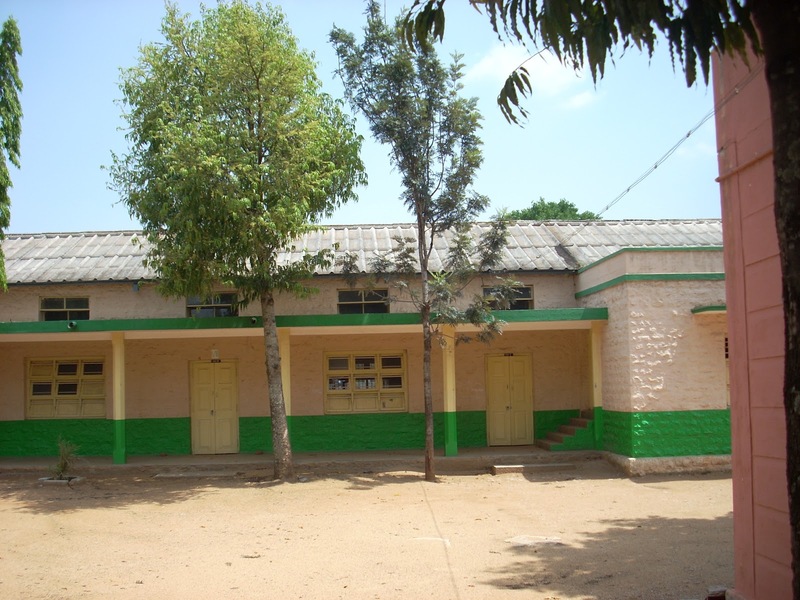 The school slowly expanded and huge class rooms were built around the nun’s house on the land given to the school by the Company. Today, the huge buildings and class rooms bear witness to the development of the school through the ages. St Joseph’s Convent also had a Tamil Section School as well as the English medium School. There was also a Private School for the more privileged students. The convent also had an orphanage for abandoned children as well as a home for destitute and abandoned women. These women were employed in various capacities in the school and convent and were looked after well by the nuns. I was privileged to have studied in St Joseph’s Convent school at Champion Reefs. St. Joseph’s Convent which established more than 105 years ago. 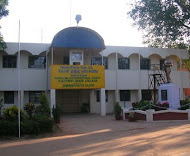 The school celebrated its centenary year in 2004-05. The Convent school had well equipped Science laboratories. There were separate physics labs, chemistry labs, Botany and Zoology labs. The libraries had a vast collection of reference books, Story books, Novels as well as rare and old manuscripts. Our schooling years were great thanks to our wonderful teachers. The teachers were all highly qualified and were kind as well as strict. They instilled the basic human values in us that still hold good today. They taught us the importance of hard work, dignity, honesty, integrity and to strive for excellence in whatever we did. They motivated us to rise above the mediocre and strive for bigger things. Many of the old students of St Joseph’s Convent also hold high positions in various parts of the world. They are teachers, doctors, engineers, computer professionals, etc around the world. 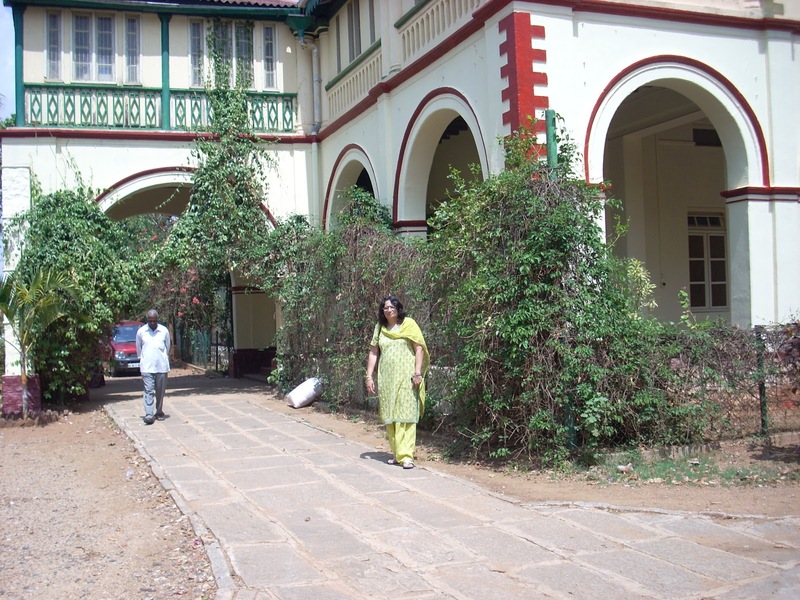 Bridget, I enjoyed reading this blog[which I chanced upon by chance]of KGF St Joseph's Convent .I'm an alumna of it's sister concern-St. Francis Xavier's in Bangalore and I remember being taken to the KGF Convent for the school fete,by our then Boarding Mistress Sr. Marie Ange. Thanks Tensie. We used to come to St Francis Xavier's School to do our music exams as the Trinity College of Music London Examiners came there and it was the only centre in Bangalore for the exams at that time.